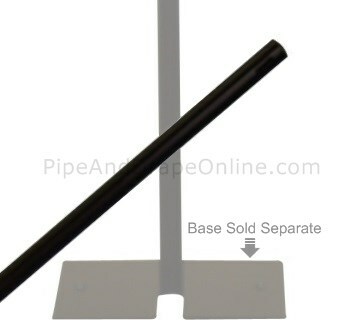 3 foot tall (36 inch) fixed height Black Upright pipe with a 1.5 inch outside diameter. Silver cap is installed on the top of the upright*. 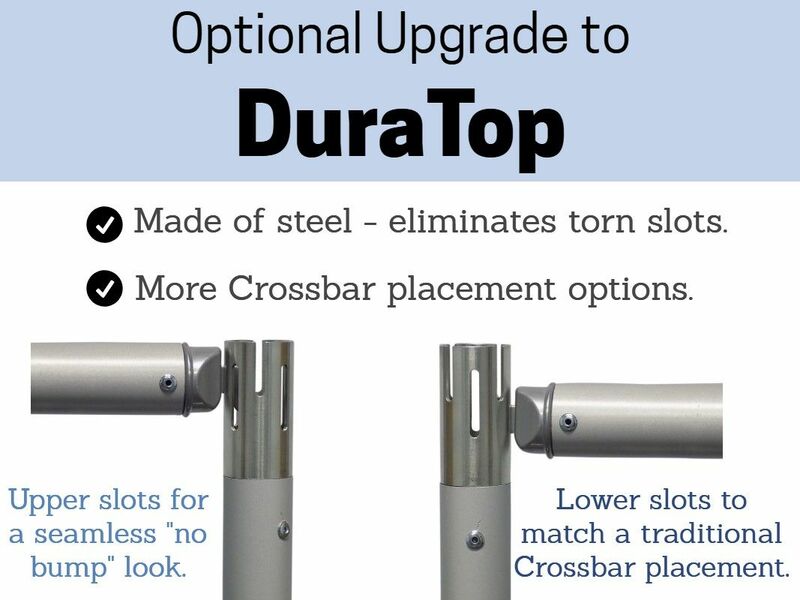 *Note: a silver cap is not installed if you choose the DuraTop upgrade. Please also note that the DuraTop piece is silver. 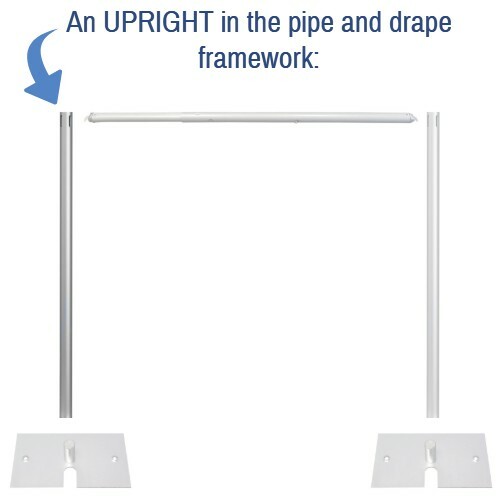 The minimum size/weight base recommended for this upright is our 8 inch x 14 inch (6 lb) base.